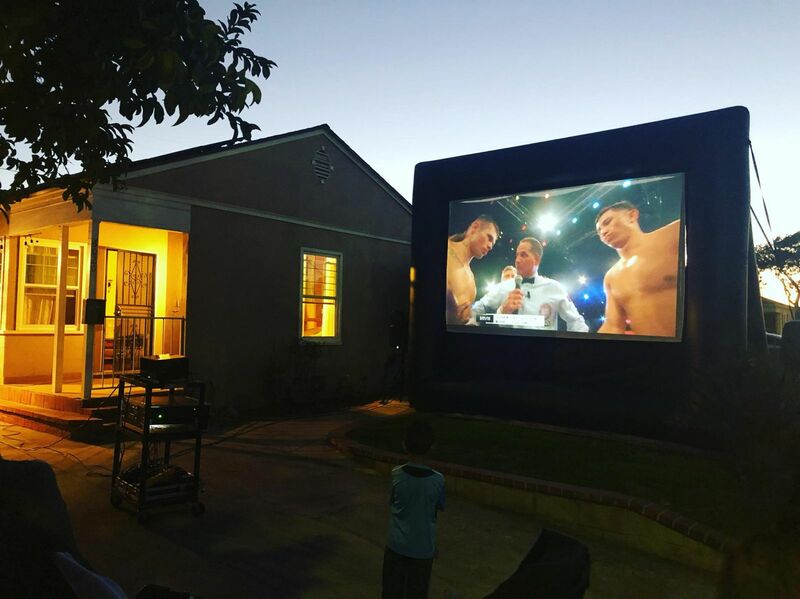 Our outdoor inflatable movie screens are great to watch dvd movies, watch sporting ppv events, play slideshows for weddings or play any gaming console on the big screen. Customer must provide own movie or gaming devices. If connecting to a cable box please make sure cable hdmi cable reaches the projector which sits a few feet away fromt the inflatable screen depending on the size. Please make sure to have an electrical outlet within 50 feet. We also must set sut up on flat serface such as grass or cement only. WE WILL NOT SET UP ON DIRT! Click here to check the End of Civil Twilight by date and city click here: Civil Twilight Info. The darker the set up location, the better image you will get. Rental duration is up to 4 hours. Latest pickup is 11pm. Additional hourly rental can be arranged for an extra fee. 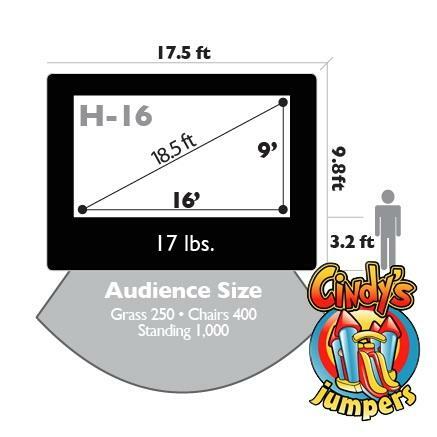 Projector will be set up directly in front 30' away from the screen. How many times have you seen the FBI warning at the beginning of a DVD Movie? Next time you pop a DVD into the Player, read it closely. It states that the movie is for" Home Use only". Home Use means just that: viewing of a movie at home by family or a close circle of friends. Under the Copyright Revision Act of 1976 all non-private exhibitors of registered copyrighted videos or DVDs must obtain a Public Performance License. 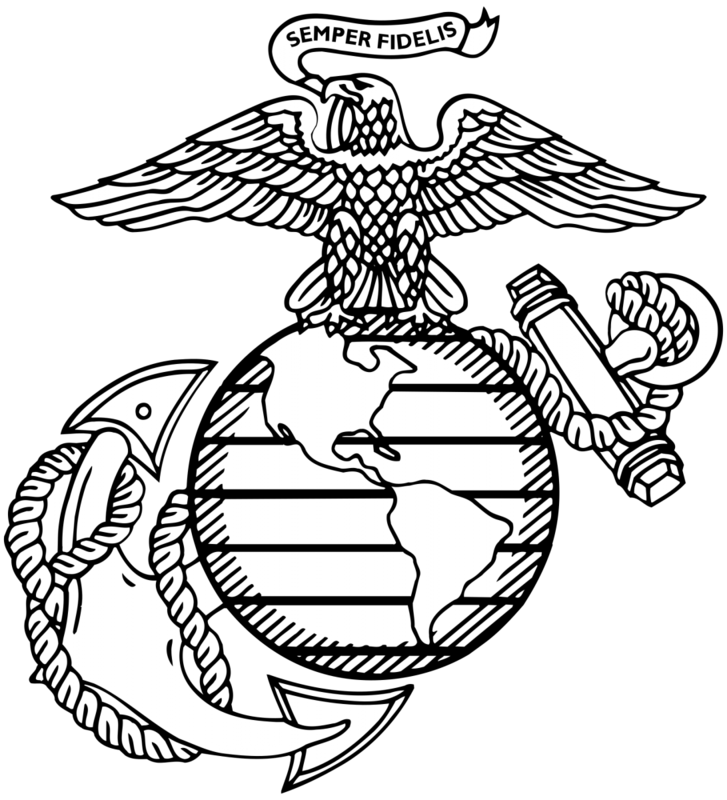 "Willful" infringement for commercial or financial gain is a federal crime carrying a maximum sentence of up to five years in jail and or a $250,000 fine. Yes, neither the rental, purchase or lending of a video or DVD carries with it the right to exhibit movies outside the home. What If We Are A Non-Profit Organization, Church Or Government Agency, Do We Still A License?